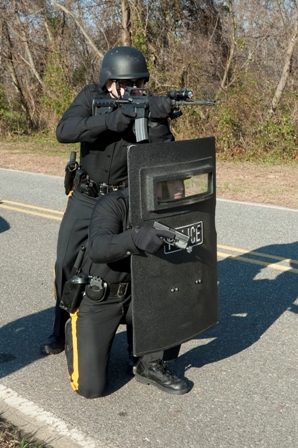 As the primary concentration of the Logan Township Police Department, the Patrol Division is made up of officers with diverse backgrounds, training, and expertise. Officers assigned to patrol serve as first responders to medical emergencies, crimes in progress, motor vehicle violations, alarms, and they serve as initial investigators for all incidents. Each shift is supervised by a duty sergeant with experience in leadership and command principles through various training and schools. Additionally, duty supervisors are responsible for staying up to date on current case law, policies, and directives as per the New Jersey Attorney General Guidelines and departmental operating procedures. 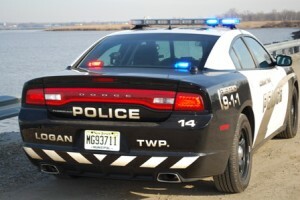 Patrol officers also serve as the primary enforcers of motor vehicle statutes within Logan Township. Several officers in the Patrol Division are certified as Motor Vehicle Crash Investigators All officer’s are continually trained and updated in various fields in order to best serve the citizens of Logan Township.